We are a mountain resort that offers a variety tours and guided services. We offer 3-5 day tours in Yamagata prefecture. 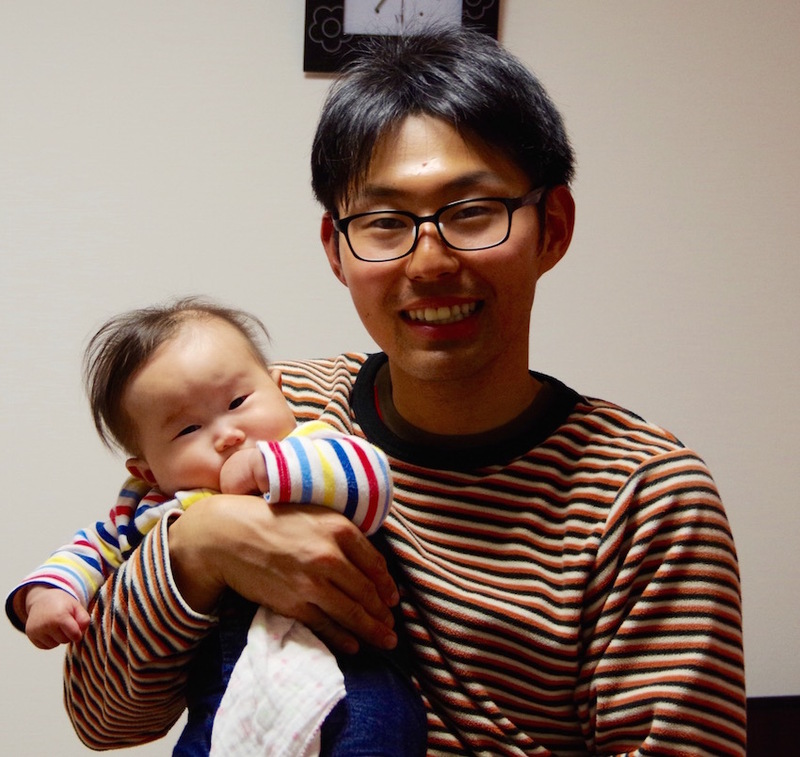 "Pole Pole" is a company that offers sports, trekking, and cultural programs specifically designed for foreign country sightseers visiting Yamagata. We can customize your tour depending on your schedule and purpose. Please feel free to ask us. Gassan Pole Pole Farm / Pro-Mountain Guide / 3 MUST-BRING ITEMS, Mt.Zao Ice monster visit, Japanese Pro-Mountain Guide tell you. 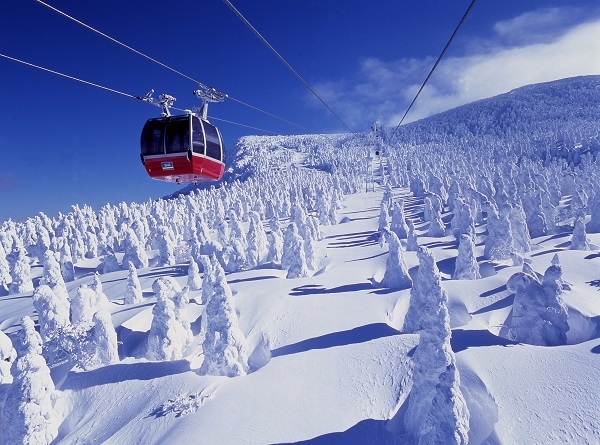 3 MUST-BRING ITEMS, Mt.Zao Ice monster visit, Japanese Pro-Mountain Guide tell you. Sometime I go ski to Mt.Zao ski resort when I see tourist looks very cold. So I tell you good item to bring to ice monster place. These items make comfortable you. You walk on the fluffy snow place in Ice monster spot. If you wear sneakers, snow into your shoes. So you should wear high snow boots. I recommend Sorel. Its good boots. Ice monster place is under -10℃, you know it’s very cold. So which part of body is the coldest? The answer is FACE. The spot has strong wind. 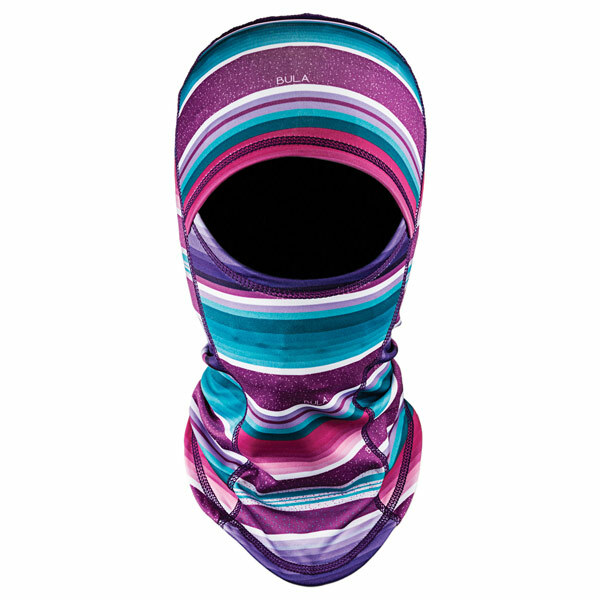 You may wear perfect snow wear but face is only uncovered part. If you can’t get Balaclava, stole is ok.
Our pro-mountain guide learn basic survival technic in mountain is “DO NOT TAKE OUT GLOVES IN THE SNOW MOUNTAIN”. Once you take out gloves in -10℃ spot, your hand become cold very soon even you wear good gloves soon.But, you want to shoot nice photo. You want to touch smart phone’s screen by your hand. 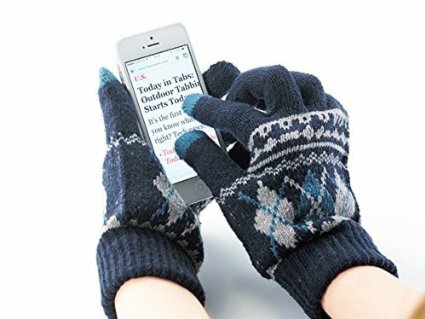 So you must wear touchscreen friendly gloves. 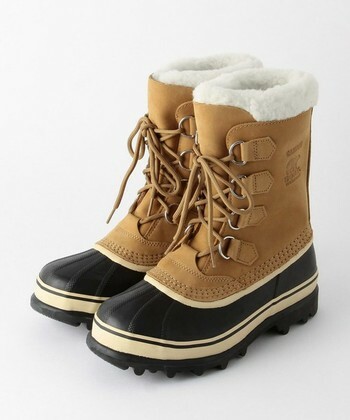 Other else, I recommend many items such as snow pants, down jacket, but you have budget so first, you should protect face, hand, and foot. 3 reason, Why you should wear Sunglasses in the snow field. Japanese Pro-Mountain guide teach you. Pro mountain guide and mountain skier. Own mountain resort in Mt.Gassan, Yamagata Japan.  © 2018 Gassan Pole Pole Farm Co.,Ltd.